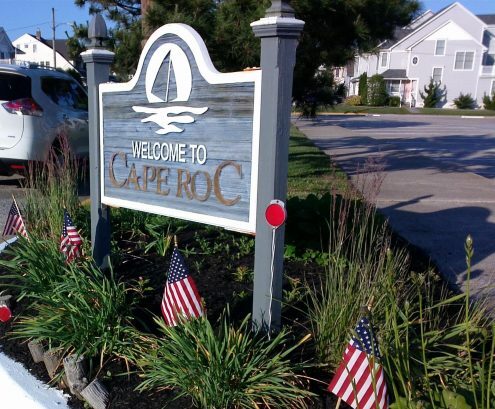 Are you considering a beach vacation in Ocean City, MD? At ShoreSummerRentals.com, we vacation rental houses for your next trip to this popular, East Coast beach town. Whether you are planning a weekend trip with friends, a romantic getaway, or a family vacation, this Maryland resort city will offer the year-round sports, shopping, and shorefront relaxation that you’ve been longing for. If you have property to rent in the area, list it here on our website where you won’t pay added fees! There are many great places to visit and activities to enjoy in this beautiful seaside city. With 10 miles of beach, three miles of boardwalk, 18 golf courses, dozens of events, 200 restaurants, and the endless Atlantic Ocean, everyone can have an unforgettable vacation in Ocean City. The Ocean City Boardwalk has been ranked among the best in America by National Geographic, The Travel Channel, and USA Today. There is always something happening on this classic wooden boardwalk. You can bike, roller skate, or skateboard along its three-mile stretch, or take a quick ride on the tram. Enjoy games at one of many arcades or get your heart racing at boardwalk amusement park rides. Delight in traditional shore favorites like fries and funnel cake or choose elegant dining with an ocean view. During summer nights, the boardwalk comes to life with entertainers, artists, and music. You will also discover free family activities including concerts, movies, and beach Olympics. This city boasts 17 championship golf courses designed by legends of the game. These challenging holes, set in beautiful settings, will delight both novice and expert golfers. Ocean City’s premier course, Eagle’s Landing, overlooks the serene Sinepuxent Bay and is certified as an Audobon Sanctuary. Do you want to venture beyond the beach? Ocean City has outstanding water activities. Learn how to jet ski, rent a kayak, or relish in some of the best surfing in the mid-Atlantic. Hop on a boat or a helicopter for a tour, or take in the sights of this beautiful resort town from 800 feet in the air while parasailing. This city is the White Marlin Capital of the World, and every year, the town of Ocean City awards $5,000 to the angler who catches the first white marlin of the season. The city’s fishermen catch mako in the shallow waters near shore, flounder in the bay, and kingfish farther out in the ocean. You can rent fishing boats and equipment in town--but reservations fill up fast! 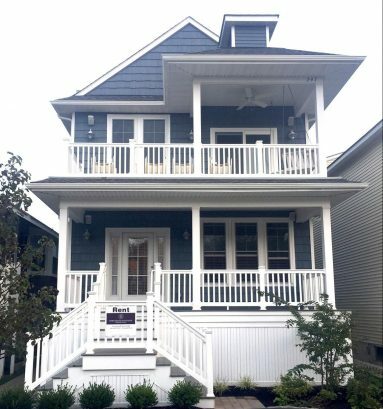 Why Choose Shore Summer Rentals? 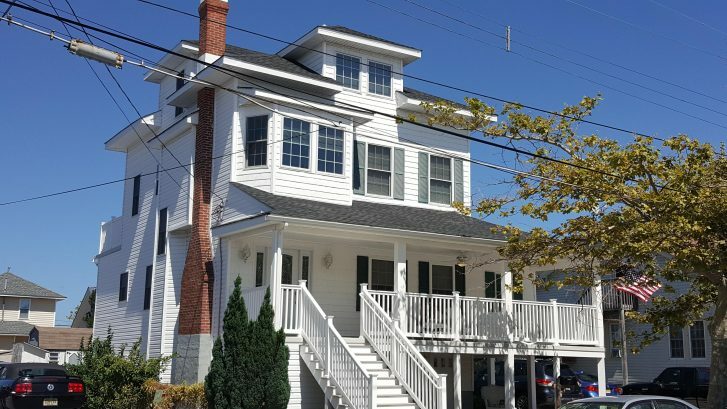 We are a family business that has been connecting shore vacation homeowners with quality tenants for 15 years. Unlike our competitors, we build a lasting relationship with our clients and never charge hefty booking fees. Our founders spent childhood summers at the shore, and we want to share that magical experience with your family. 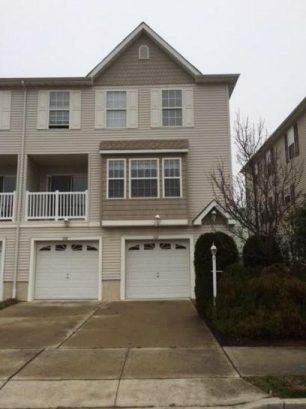 Are You Ready to Find Your Beautiful Rental House in Ocean City, MD? 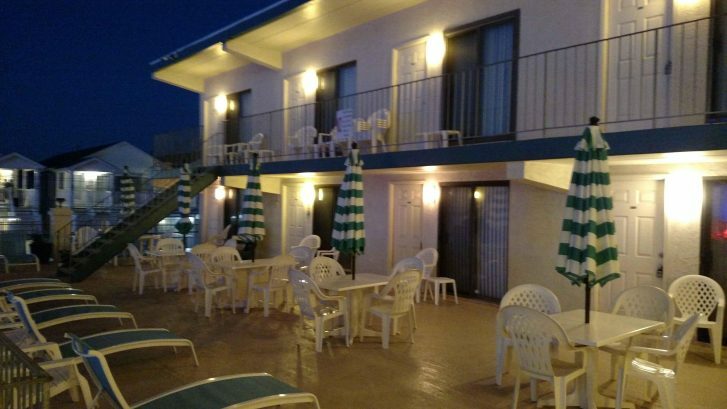 Whether you want a little condo in town or a big family house right on the beach, we have the Ocean City vacation rental that you are looking for. Don’t wait too long, though. Eight million visitors stay here each year, and most of them arrive during the summertime. Book your property directly with an owner now!